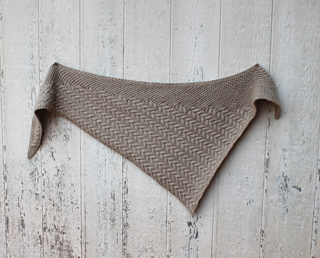 Reeves Ravine is a lovely triangle shawl that is knit sideways. This is a fun and fast knit, and is perfect for fall and winter. The pattern is written out and charted. This can easily be adjusted to any weight or amount of yarn you have.